The Ultimate Football Experience! 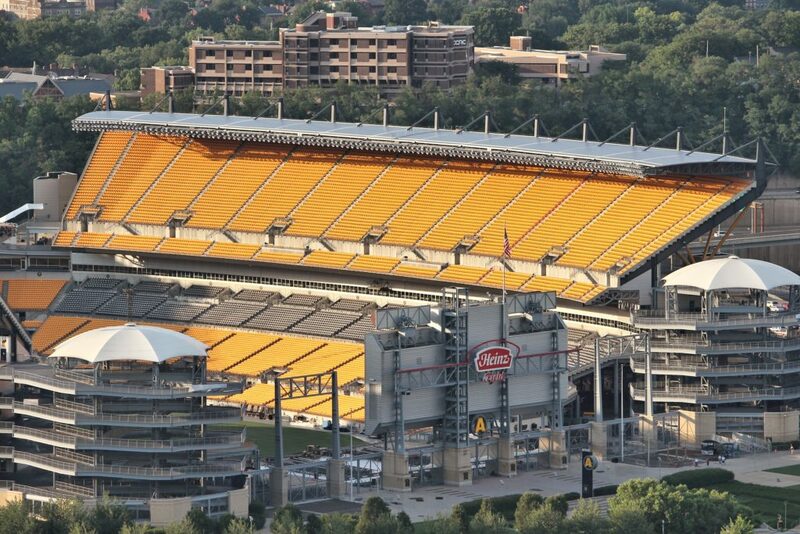 Join the Pennsylvania State Nurses Association for a Heinz Field Tour. Guests get a behind-the-scenes look into the FedEx Great Hall – including the new Hall of Honor, Clubs, Luxury Suites, Press Box, Field, and much more! Due to security and event popularity, we have a limited number of tickets. Tickets start at $8.